My problem is with targets with no aiming point. If I have a “dot”(or a button or shirt pocket) to aim at I am fine, but tombstone style targets give me fits. 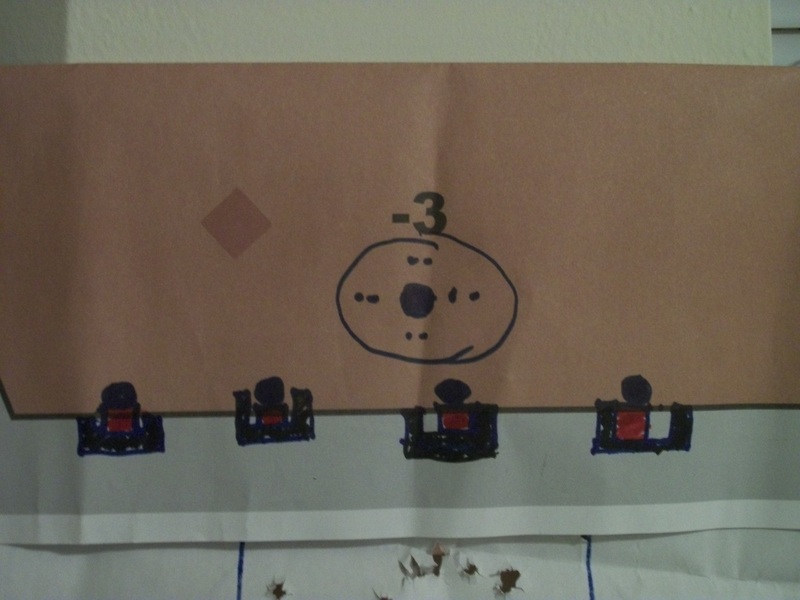 At closer ranges I can see the bullet holes and compensate but at longer ranges I haven’t been able to figure out how to do it. Too many Charlie’s and Delta’s. Steve, you are absolutely right. 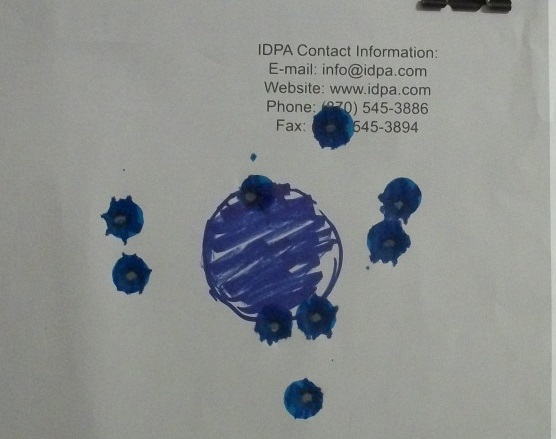 Spot shooting is an important concept for personal protection practice. That’s why I prefer to use photo targets and point out possible aiming points to my students. Note the main photo of my blog. An excellent drill to get the point across. I’ve used that one as well in the past. I’ve had this demonstrated in classes with Ken Hackathorn and Frank Proctor. Whats the effectiveness of this when the target starts to move? It seems like you can judge your last night and make slight adjustments easily when the target is stationary. Always go back to the basic fundamentals. Why do you think NFL players have tackling practice? This has been one of limiting factors in the speed of my shooting for a while now. “See what you need to see” always lacked enough detail for it to be useful to me. This puts it in more defined terms.